A compact and practical option, the Vauxhall Combo van is prized by businesses that require a real all-rounder. 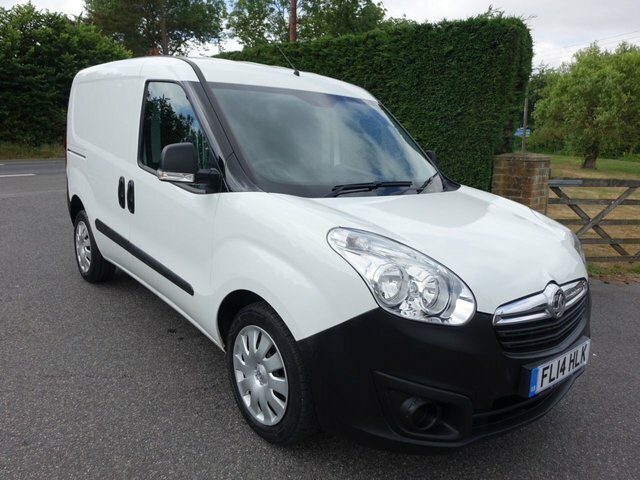 Available as a panel van with short and long wheelbase options, the Combo is also produced as a crew van _ ideal for transporting staff in comfort and safety. Easy to load and unload, comfortable and economical to run, it's a commercial vehicle worth serious consideration. Take a good look at the latest stock of used Vauxhall Combo vans for sale in Hastings right here on our website. At Southern Commercial Sales Ltd we only sell the highest quality used vans, all of which are thoroughly inspected before going on sale. Discover all about our range by speaking to a member of the showroom team today or by paying us a visit in person to discuss your requirements.